After exhuming, cleaning and assessing the remains discovered at the Quaker Burial site, Archaeology South East share some interesting findings that give an insight into the health and likely lifestyles of the individuals. Some findings support typical associations with the Quaker faith , such as the burials being modest, unadorned and uniform. But others show a different, more surprising side - one that suggests evidence of wealth and excess. 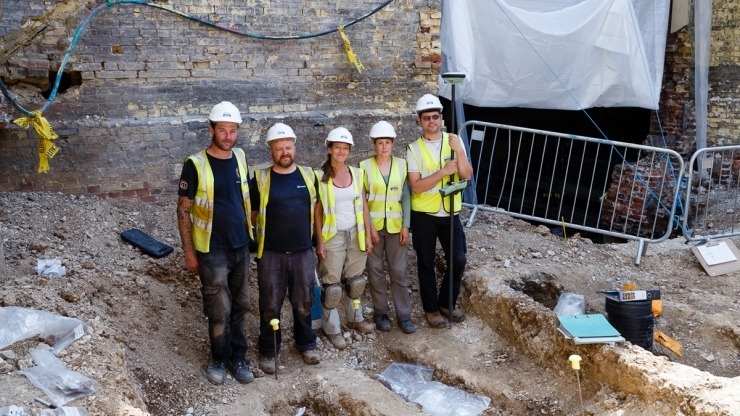 Find out more about the process and initial discovery of the burial site, or look through our pictures of the archaeologists discovering the burials on-site. Whilst it is known that the Royal Pavilion Estate was used as a military hospital during the First World War, discoveries of letters and ephemera give us a closer look at what life was actually like for the individuals who stayed there. Dr Michael Shapland gives an insight into how these findings – which included matchboxes, cigarette packets, bottles and newspapers - can help us construct a narrative about this unique episode in the Estate’s history and, poignantly, bring the soldiers to life. 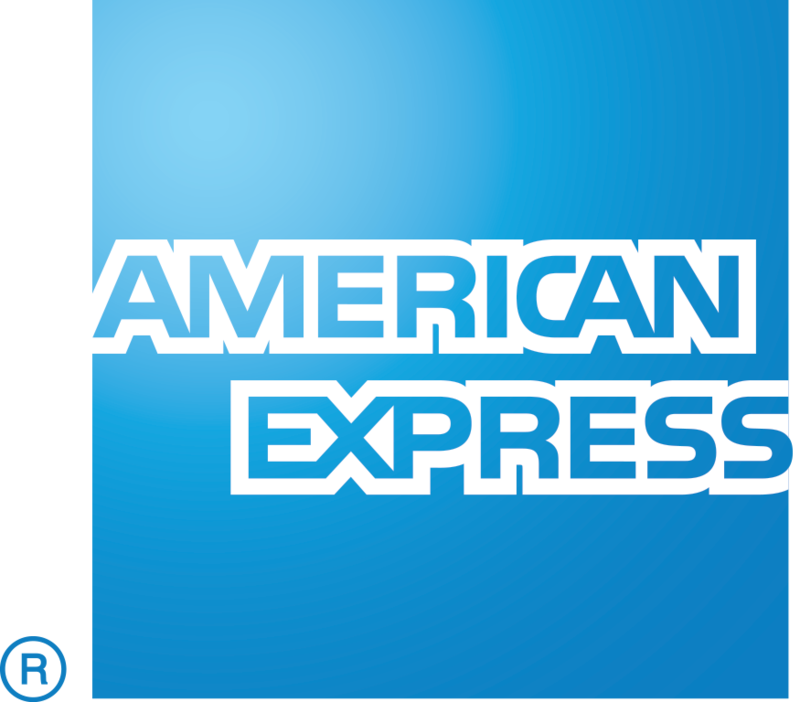 Read more about the content and photographs of the letters. 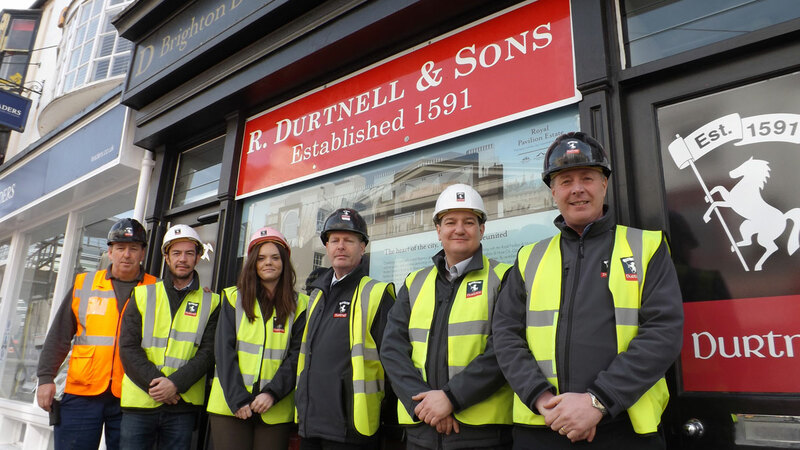 In order to make this ambitious project a reality, Brighton & Hove City Council have appointed Britain's oldest and most established building company, R. Durtnell and Sons Limited. Established in 1591, and continued by generations of the Durtnell family, they have undertaken a number of high-profile heritage restorations and cultural projects including Dulwich Picture Gallery, Turner Contemporary in Margate, and the music room at Brighton College. They began the works on site in January 2017, and are joining award-winning architects Feilden Clegg Bradley Studios (FCB Studios) on their mission to remodel and revitalise the Grade 1 listed Brighton Dome Corn Exchange and Grade 2 listed Studio Theatre. The work is part of the first phase of the wider vision for the Royal Pavilion Estate. Meet Peter Clegg and Tim Healey of Feilden Clegg Bradley Studios, the architects appointed to remodel and revitalise our Grade 1 listed Brighton Dome Corn Exchange and Grade 2 listed Studio Theatre. It is a part of the first phase of our ambitious vision to restore and reunite the Royal Pavilion Estate, give an insight into the history and design considerations of the project. The scheme will allow the refurbishment of the extraordinary Regency Corn Exchange in which, alongside essential conservation work, breath-taking and hitherto hidden heritage spaces will be restored for public viewing, and will provide a brand new foyer space, as well as new café to animate New Road, and major improvements to the Studio Theatre. Take a look at our latest building works update, including photos, videos and project news.